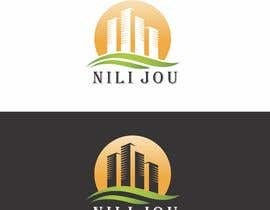 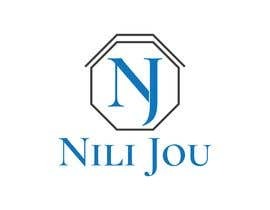 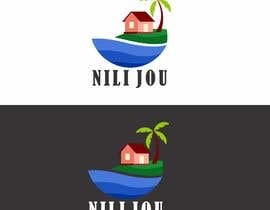 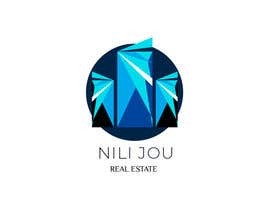 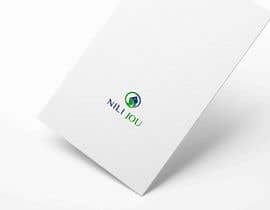 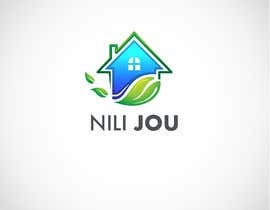 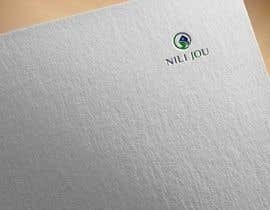 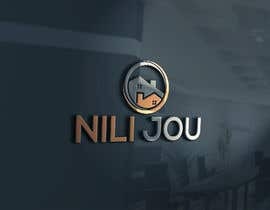 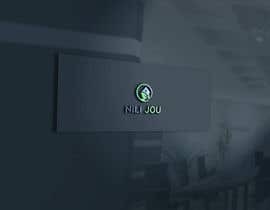 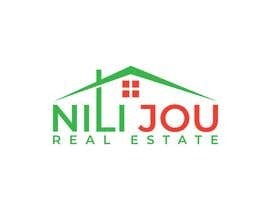 My name is Nili Jou and looking for logo for my Real Estate Business. 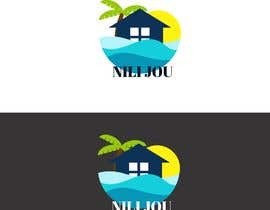 Thank you Sir for rate my entry. 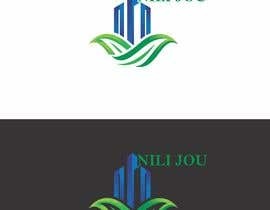 If you think that need any change this design please knock me. 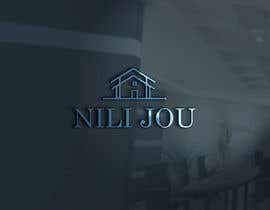 I am ready to work sir. 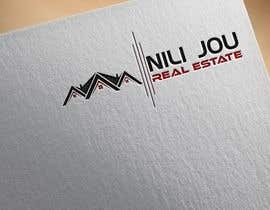 Keller Williams Realty, But I don't want this name to be in the design. 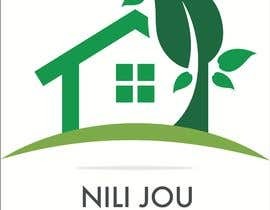 Hello Mam, please tell your Real Estate Business Name. 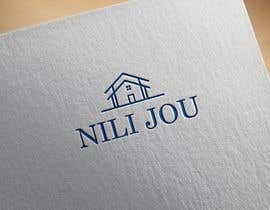 But I don't want this name to be in the design.